If you love beautifully finished wood but dislike the constant maintenance of traditional spar varnish, then Bristol Finish is your solution! 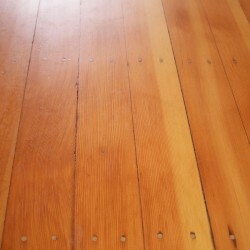 Use the Traditional Amber anywhere you would use spar varnish . Our durable, cross-linking, urethane finishes provide exceptional protection for a multitude of exterior and interior applications. 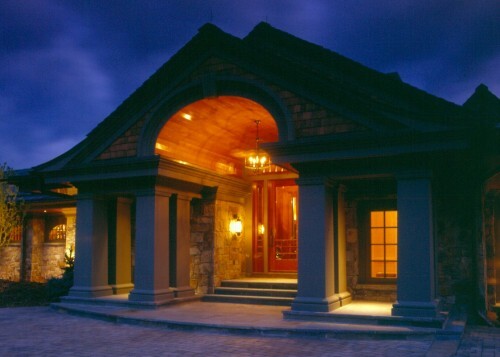 On the brightwork outside and inside your boat, your front door, furniture, floors, or anywhere you wish to maintain and protect the natural beauty of your woodwork! Ideally suited anywhere varnish is used for marine and architectural applications where only the best exterior wood coating will do. 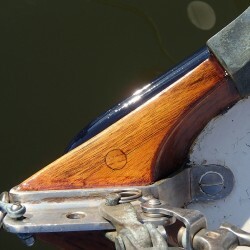 Perfect for protecting interior wood in boat or home where a strong durable coating is critical to maintaining the look and quality of the wood.